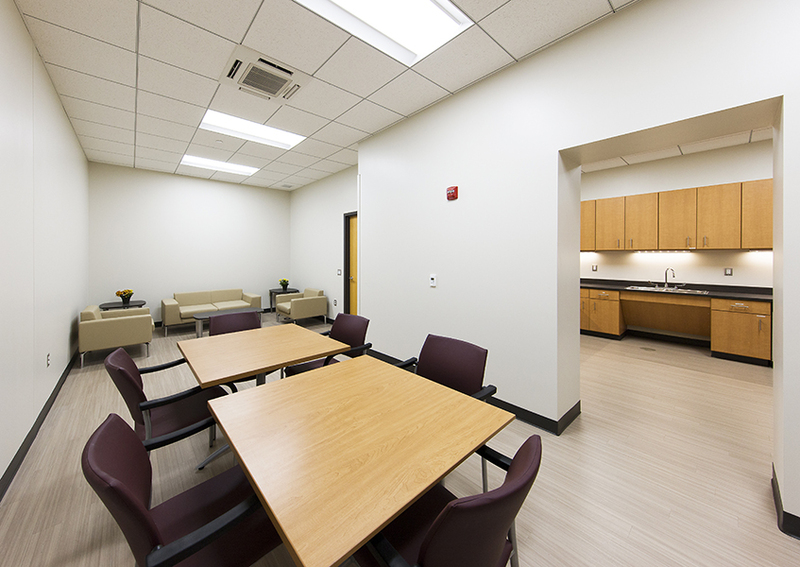 The Kane County Diagnostics Center relocated into the Kane County Circuit Clerk building. 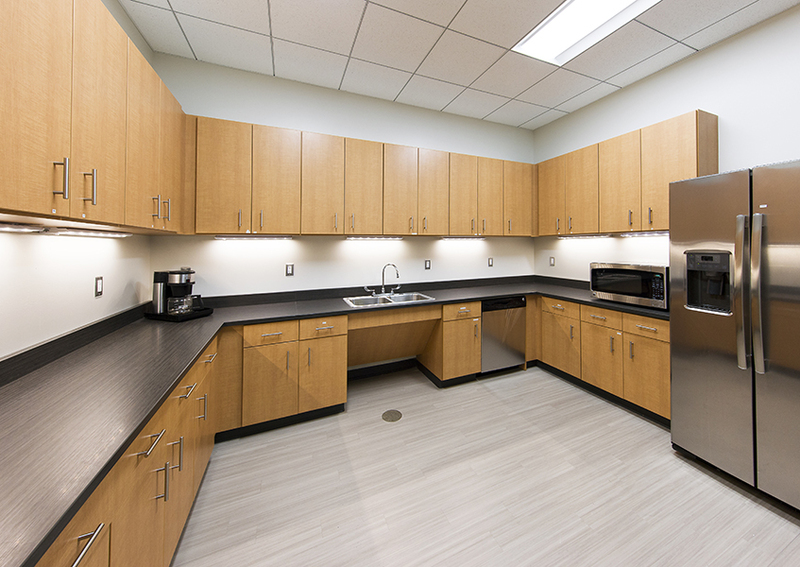 Schramm Construction was hired to renovate vacant space in the facility to accommodate the needs of the Diagnostics Center. 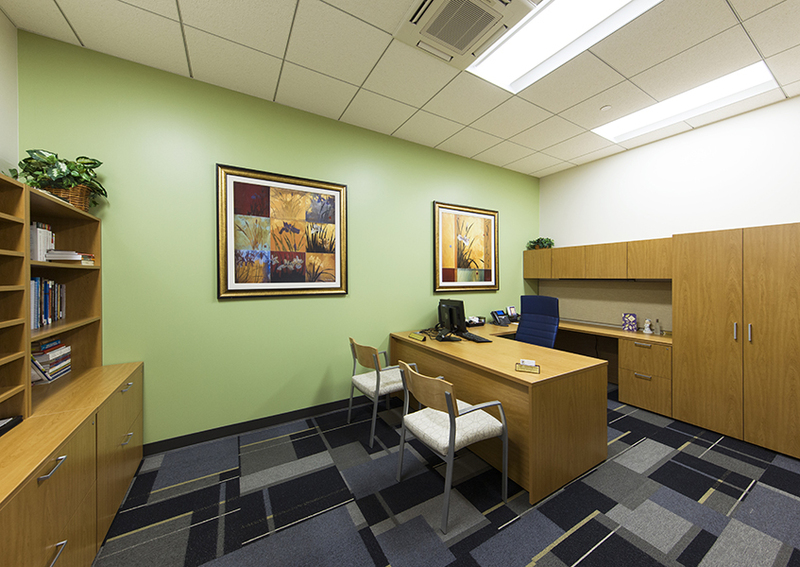 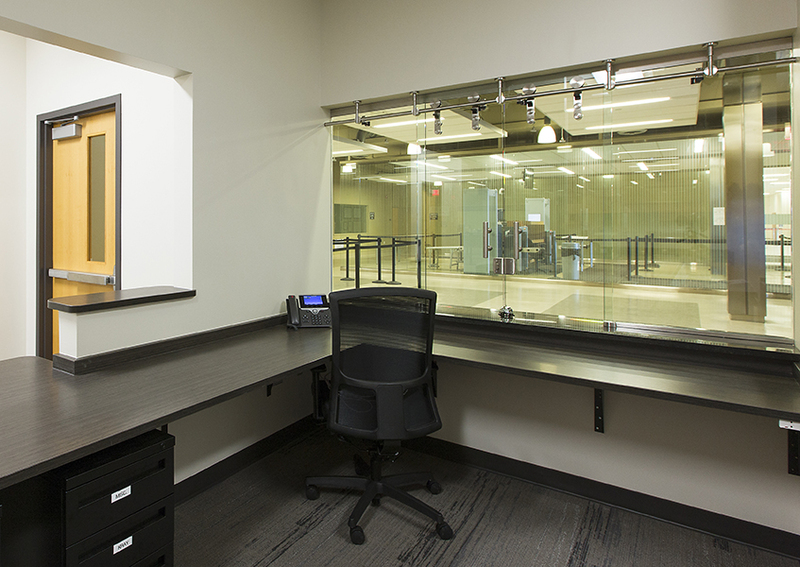 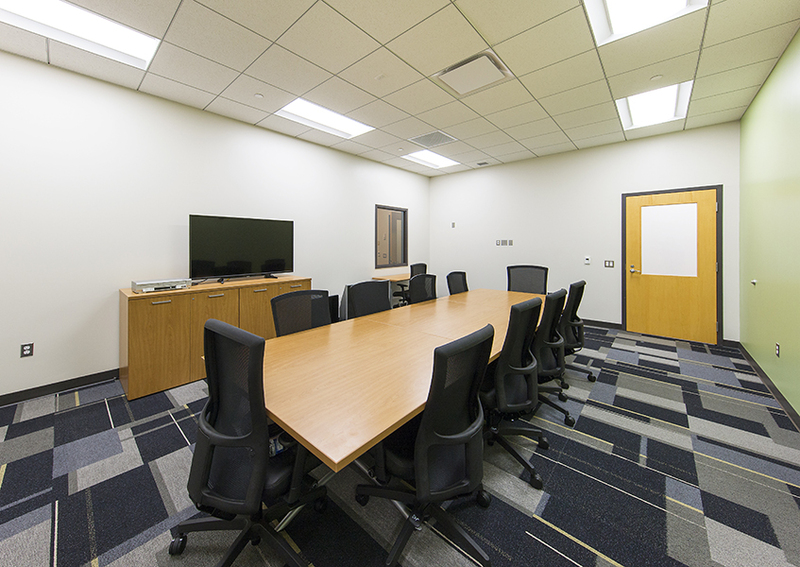 The 6,500 square foot office suite is comprised of 14 offices, 9 treatment rooms, a break room, large file storage, and conference room amenity.